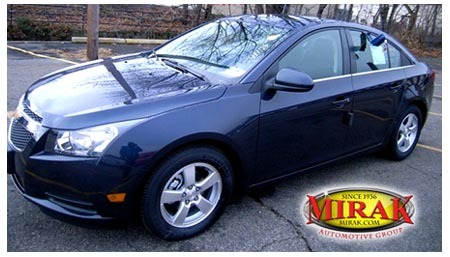 Cruze sales for the year registered at 248,224 units country-wide, a 10,466-unit increase from 2012 sales. 2013 ranks as the highest sales year ever for the car. In a statement, GM touted a successful overall year for both the company and the industry as a whole. General Motors delivered nearly 2.8 million vehicles in 2013. Retail sales increased 11 percent, and total sales increased at a rate of 7 percent compared to 2012. “2013 was the year that GM and the auto industry put the last traces of the recession in the rearview mirror, so now we can devote our full attention to the things that matter most to customers: compelling design, world-class quality and delivering the best ownership experience in the business,” Kurt McNeil vice president of U.S. sales operations, said in the press release..
GM seized the opportunity to rebrand itself after the recession, offering new models and making its vehicles competitive moving into the future, said Eric Lyman of the market tracker TrueCar.com. 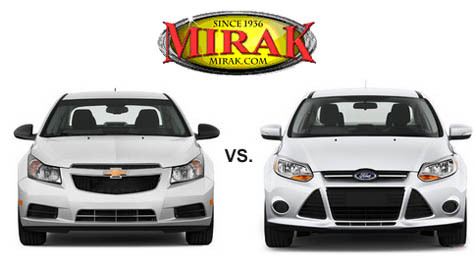 As for the Cruze, GM has positioned the compact car well to compete in one of the industry’s most-competitive segments, Lyman said. When production was down, he said, the company took advantage of incentives to “move the metal,” and the decision has paid off in a big way. 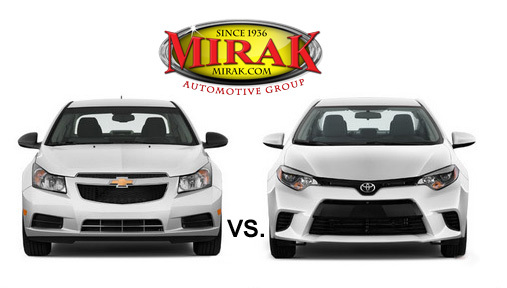 At Mirak Chevrolet, we have a large inventory of the new Chevrolet Cruze, including the 2014 Chevrolet Cruze in the Boston Area. 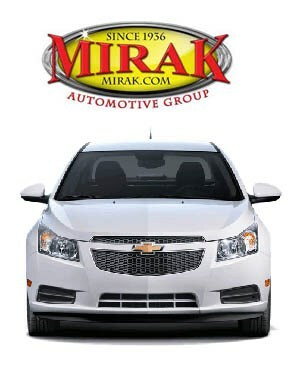 Mirak Chevrolet is a Boston Area Chevy Dealer in Arlington, MA.